* Aluminum Alloy Body.Milled two working surface. * Heavy Level. 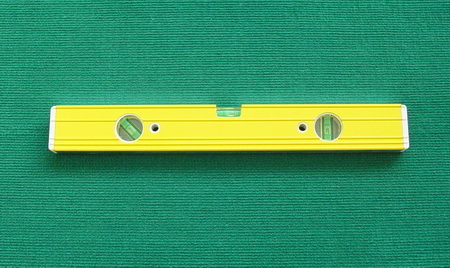 Width 58mm,thickness 25mm. * Yellow ( Red, Bule color )baking finished. * 3 water level bubble. * Each packed with paper box.